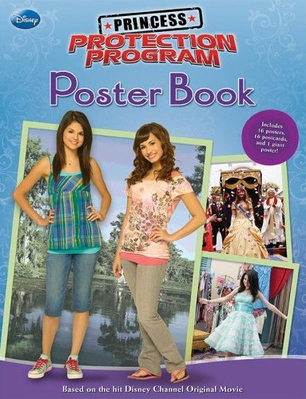 selena + demi = Princess protection program. . Wallpaper and background images in the Selena Gomez na Demi Lovato club. This Selena Gomez na Demi Lovato photo might contain anime, comic kitabu, manga, cartoon, and mkono.